We have been completely blown away by the generosity of our friends and companies. All ££s raised will go back straight back into the group. It helps to keep us running, helps us to put on events and helps us to reach more LGBT Families. So, without further ado, here is a list of the current raffle prizes on offer. 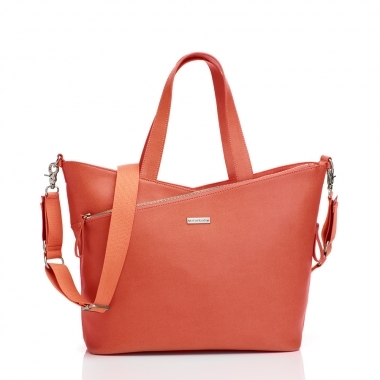 A really rather beautiful Storksak Lucinda changing bag in Sunset Orange. You can buy this for £175, or you can win one with us! Thank you to our wonderful friends at Storksak for this wonderful donation. 2. 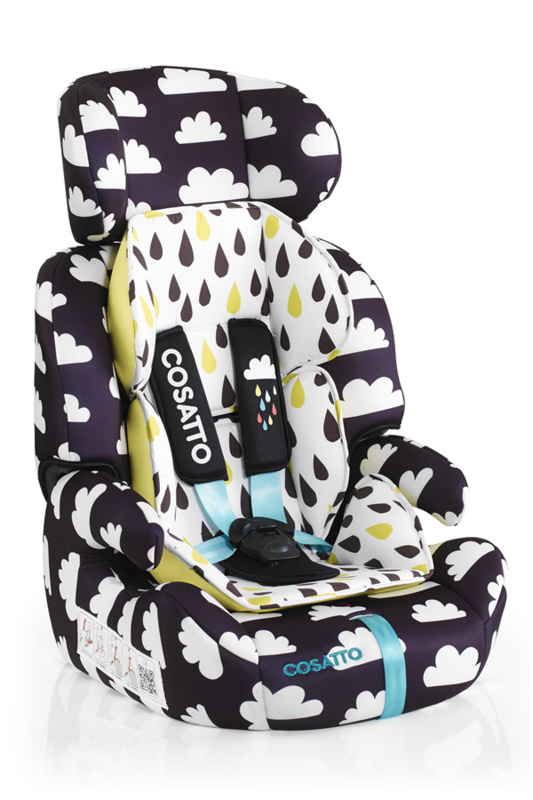 A very current and beautiful Cosatto Zoomi Cloud 9 car seat from our good friends at Cosatto. If you aren’t lucky enough to win this one you can buy one here for £120. 4. An hours photoshoot in your home or an outdoor location of choice* and 1 x digital image, with our very good friend Sara-Jane of ShutterBaby. 5. Two once-weekly fifty-minute counselling sessions. Sessions will be strictly confidential on a subject matter of your choice, see http://www.itsgoodtotalk.org.uk/ for info. 6. 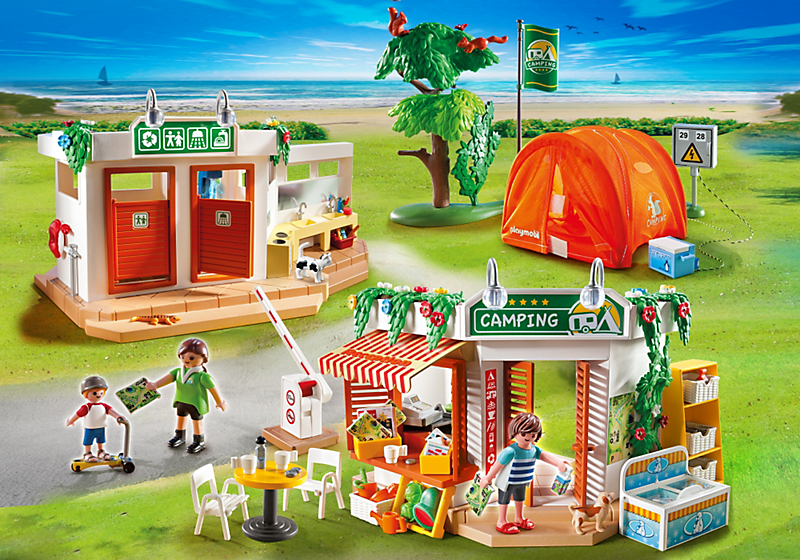 A Playmobil Summer Fun Camp site set. This retails from £49.99 from Playmobil and thanks to the generosity of <biz name> this could be yours! 7. 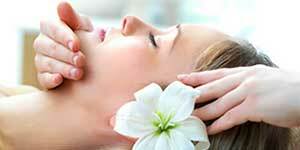 A 30 minutes Dermalogical Facial at Tula Rose Beauty Salon from our friends at www.tularose.com in Camberwell.